wtb: bnz single claw sniper scope with rings. "History is always written by the victor and the histories of the losing parties belong to the shrinking circle of those who were there" Jochen Peiper. Nice seeing you at the show. 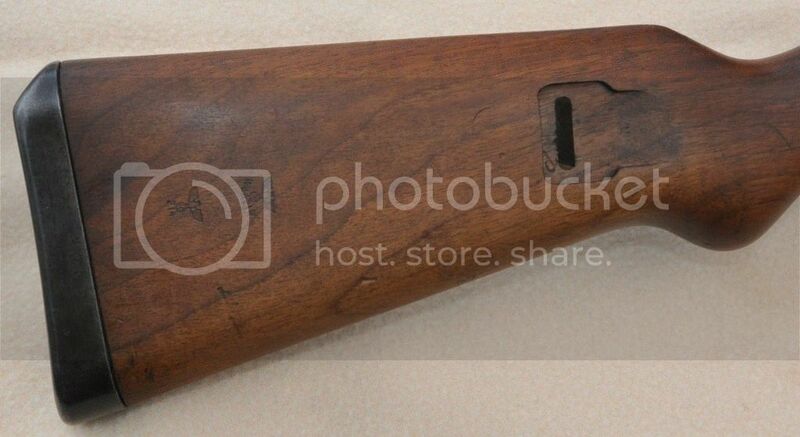 That is a great looking stock. Never seen a hardwood duv43 before. Interesting. Very nice. Always a rush to land another one! 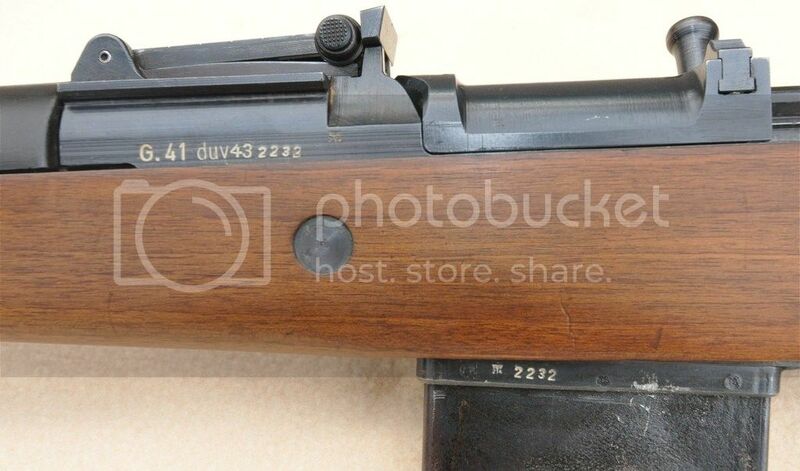 Great rifle Terrill, too bad we haven’t seen a walnut 98k show up out of Lübeck! This is good and early, have to wonder if there was a delay getting the blank supplier to deliver appropriately sized blanks for this new rifle or something? Any other walnuts known? Yes it was a very nice rifle I got to see it as well over the weekend. You know Terrell did not lay off trying to get that rifle from the guy that had it. I applaud him for his efforts mainly because it would have tore him up if he missed out on it! I did tell him he could trade the guy for his rifle in exchange for one of his g41m rifles! He didn't like that idea which I can't blame them. Was pretty funny though! Also want to add this rifle looks a hell of a lot better in person. Really it has a very nice walnut stock happy for you man good deal. And always good to see you as well! I wouldn't be surprised if this stock was supplied by Walther. It is super early for DUV. Nice looking rifle.